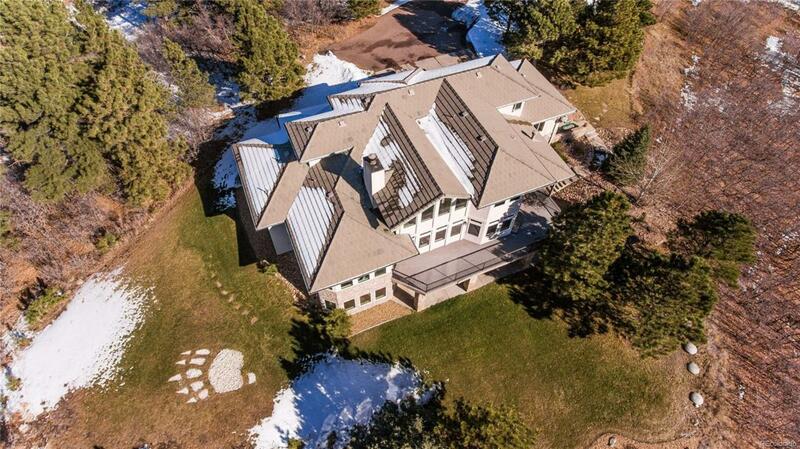 Gorgeous custom home in one of Colorado's premier golf communities, Bear Dance Golf Club. 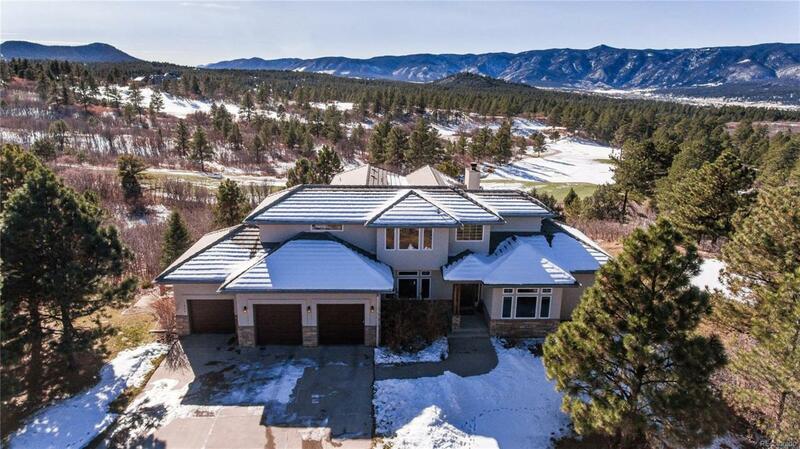 This incredible home rests on a rise overlooking the Bear Dance 14th fairway and offers spectacular vistas over the golf course and forested lands to amazing western mountain views.The open floor plan is perfect for entertaining with many windows letting abundant natural light stream in. 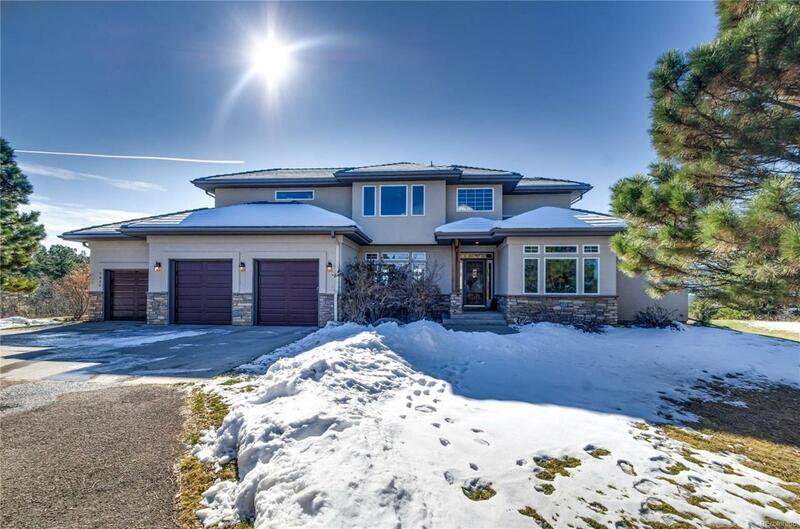 The home offers easy main floor living with a main floor master featuring a beautiful 5 piece master bath and a main floor study. 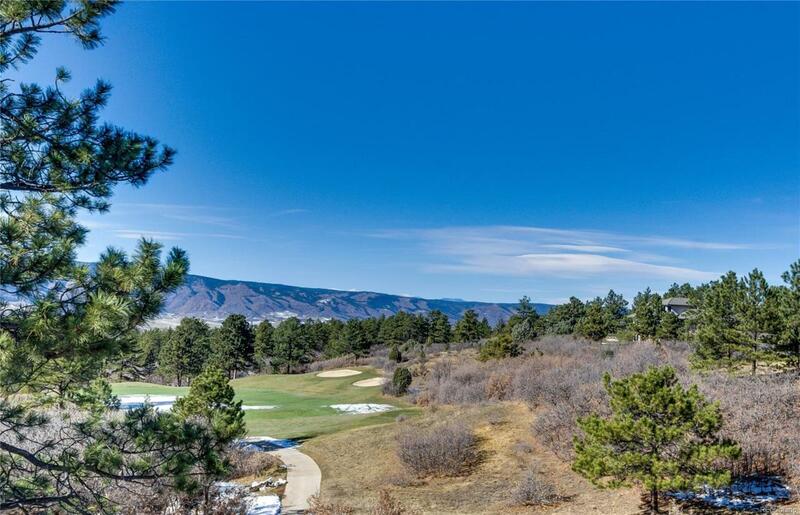 The walkout basement has a wet bar and opens to the backyard and patio.The 3 acre lot is well treed providing a nice private setting and the backyard, deck and patio are just right for outdoor entertaining.Only about 10 miles to downtown Castle Rock - easy countryside living with city convenience.